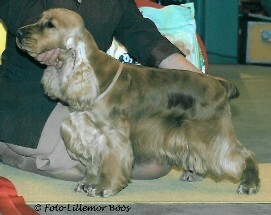 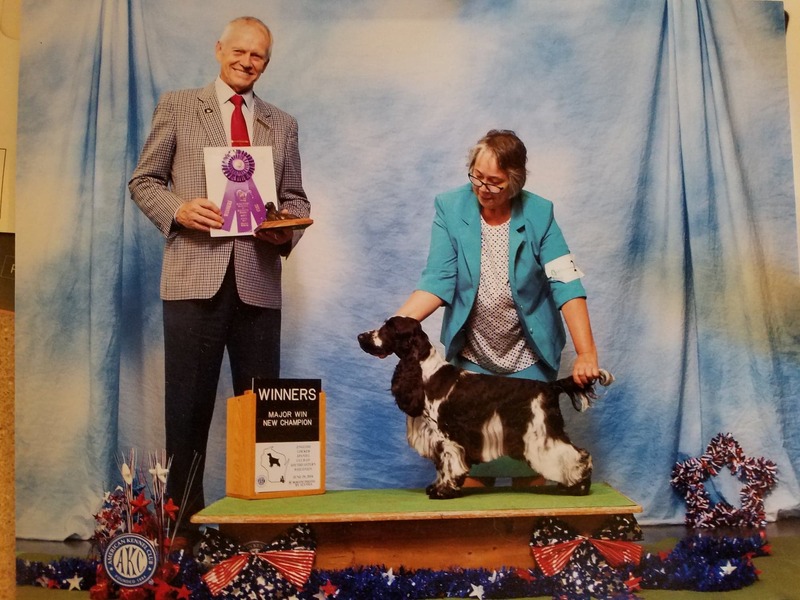 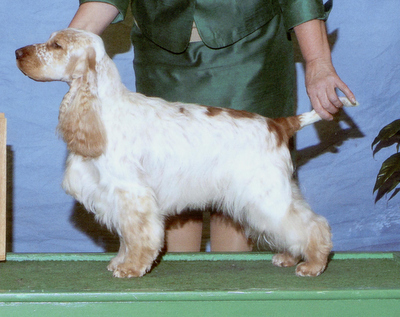 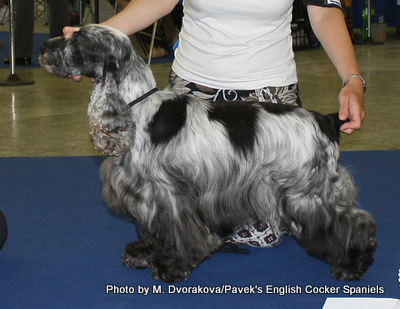 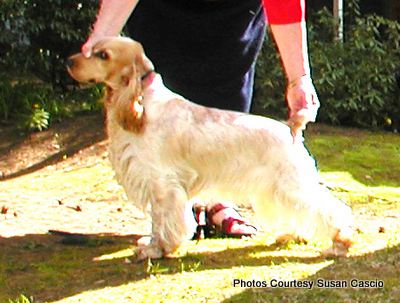 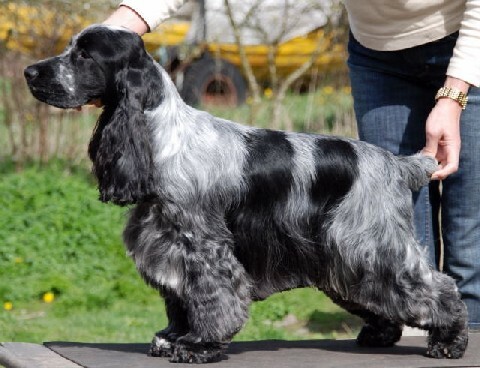 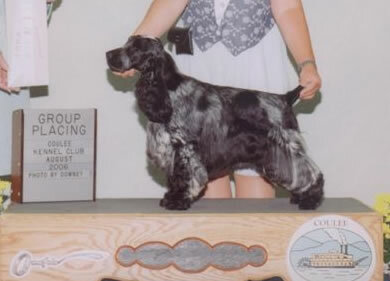 Achievements: In limited showing, Ellis finished easily, taking his final major at the English Cocker Spaniel Club of Southeast Wisconsin Specialty from the BBE class under Geir Flyckt Pederson. 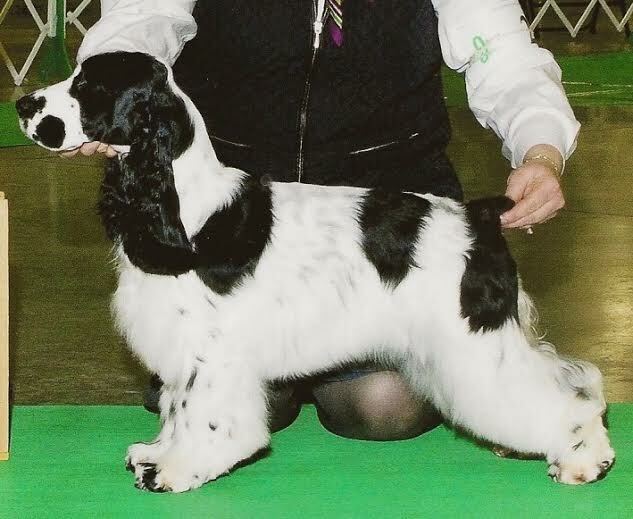 He has had several Best of Breed wins over specials, and we are excited for what the future holds for this promising youngster. 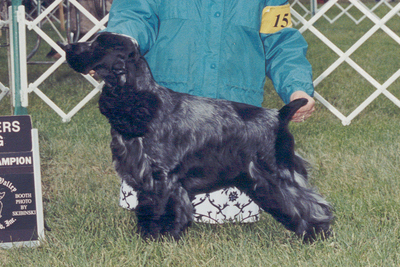 He is co-owned and co-bred with Jean Hanle.